Officials from Tooro Kingdom are up in arms against the central government demanding for what they term as “lost property” which includes 120 land titles. A delegation from the kingdom led by the prime minister, Bernard Tungwako is in Kampala to follow up on the matter. 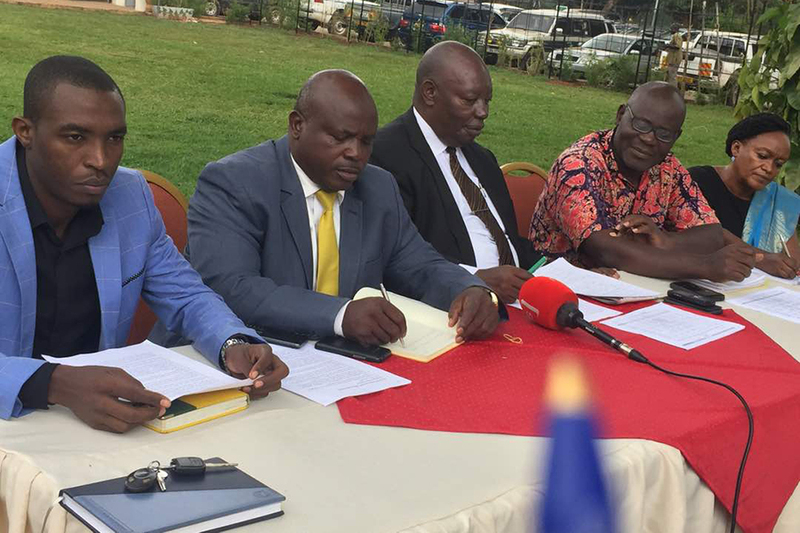 Addressing the media, the team said the central government is still holding 95% of the kingdom land yet President Museveni told them in the meeting in January last year that he had directed the concerned authorities to handle the matter.